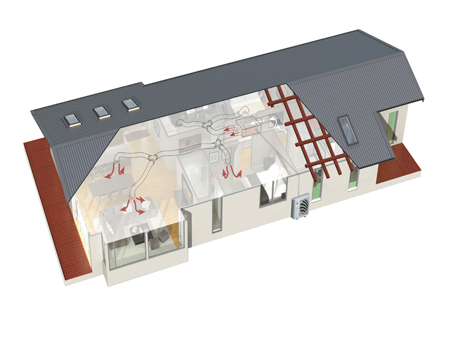 Ducted heat pumps are a very efficient way to heat and cool your entire home or office. 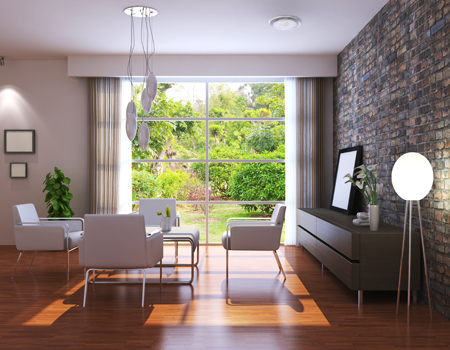 By having the indoor unit hidden away in the roof space or under the floor there is no need to see any units on the wall, instead you have ceiling or floor grilles which disperse the warm/cool air around your home. 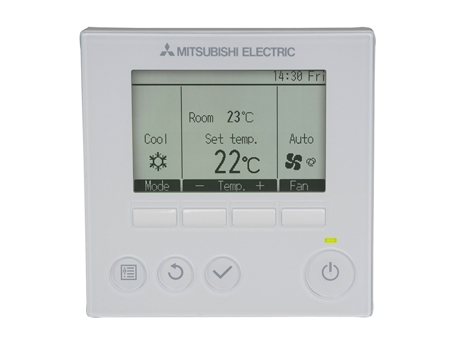 With a central wall mounted controller you can adjust the temperature to provide comfort all year round, giving you a comfortable healthy home.